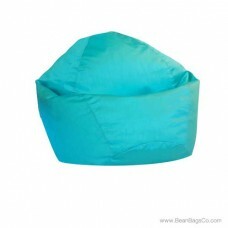 Check out the Fun Factory’s Classic small bean bag in lilac PVC vinyl! 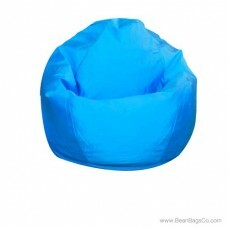 The cool color and sturdy construction of the original bean bag model are sure to please even the pickiest members of your family. 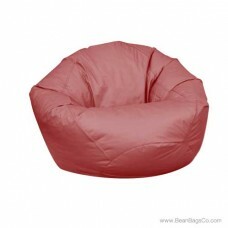 You will find that few things compare to the versatility and longevity of a bean bag chair. You can use this chair anywhere in your home, for adult furniture or junior furniture, and have no fear that it will wear out or become dated. This timeless classic fits anywhere and stands up to the roughest use your family can dish out! 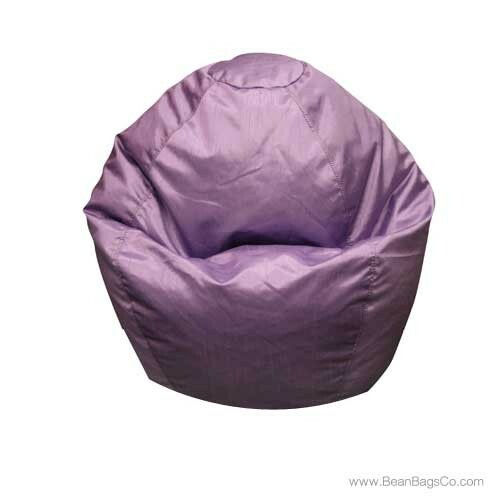 The original lilac bean bag chair is a perfect choice for a quiet reading nook, a kid’s getaway spot, or your own areas of relaxation. The sturdy PVC vinyl construction means low maintenance and hit durability, and the bean bag fill cushions and cradles your body while you relax. 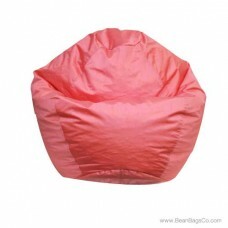 This chair is available in small, medium, large, and jumbo sizes so everyone can enjoy a bean bag chair!